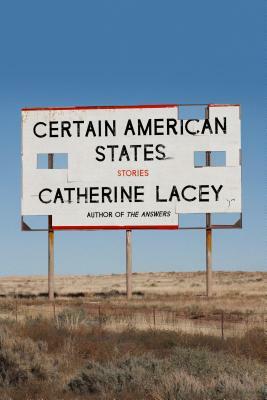 I worship at the altar of Catherine Lacey. I think about her first two books all the time: they have become something of a guidepost against which I measure every other book I read. Certain American States did not disappoint. These stories sparkle in their humanity and wit and are full of those electric, exquisite sentences that are just so Catherine Lacey. You'll curl up, you'll laugh, you'll cry, you'll wish you could write like her, and then you'll feel an immense gratitude in knowing that these sentences even exist at all.